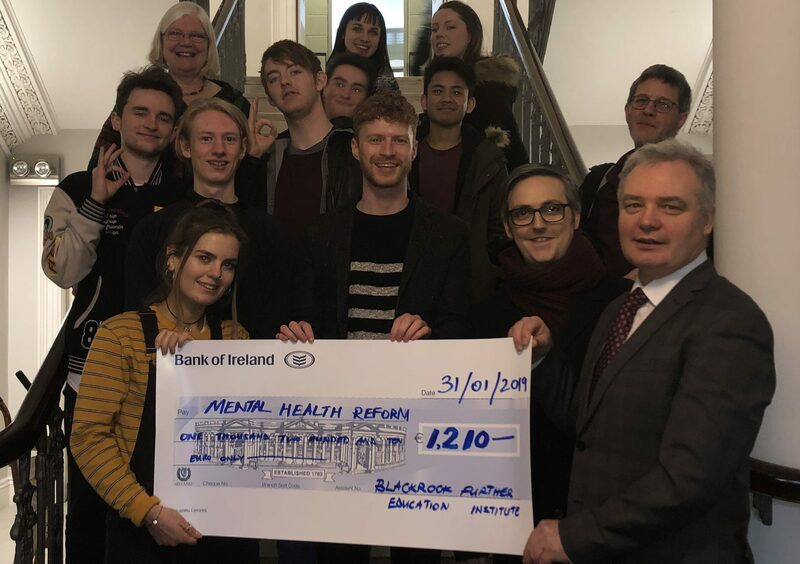 Mental Health Reform would like to say a huge THANK YOU to all the staff and students in Blackrock Further Education Institute (BFEI). 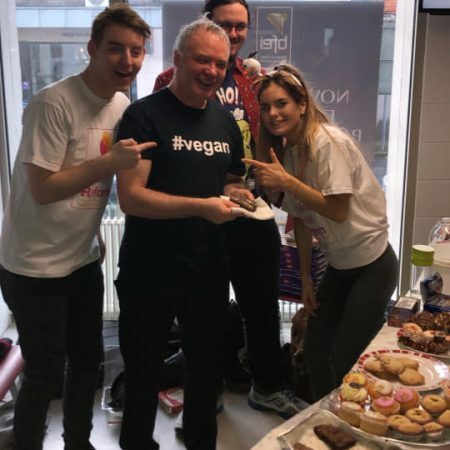 We were delighted to be invited to speak at BFEI’s first Mental Health Week in 2018. The talk was very well attended and the interest and passion held for mental health was evident. 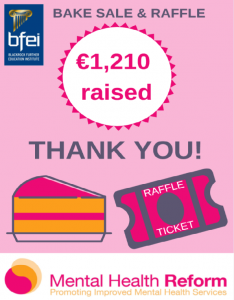 So much so, that BFEI wanted to host a fundraiser in aid of Mental Health Reform to help us in our campaign work on mental health services and supports in Ireland. 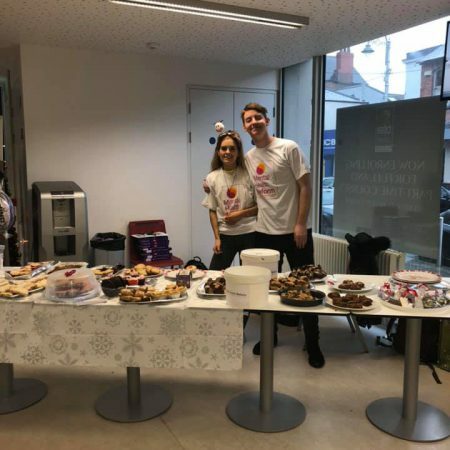 A wonderful team got together in BFEI and organised the fundraising day. The event took place on December 12th, just before BFEI finished up their academic term for the Christmas holidays. 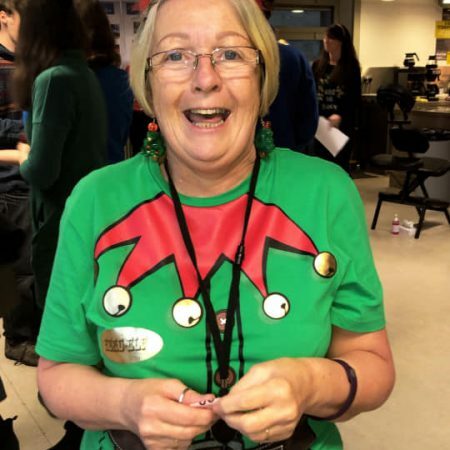 Staff and students baked and bought delicious sweet treats, there was a Christmas jumper competition, a raffle, and a sing-song. The day was filled with laughter, joy and brought the college together in support of a great cause. 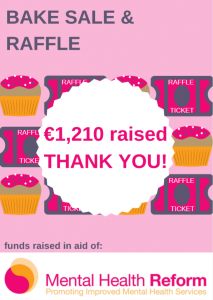 On the day, the hugely generous staff and students raised an incredible €1,210! From all the team in Mental Health Reform, thank you to everyone in BFEI for your amazing support. We look forward to continuing to work together, towards an Ireland where everyone can access the support they need to achieve their best possible mental health!